With only seventeen days left until the 2018 midterm election, Donald Trump is keeping his promise to campaign heavily for his Republican pals – almost. His actual promise was to “go six or seven days a week when we’re sixty days out.” It hasn’t been quite that much, but it’s been enough to make Fox News stop covering his cult rallies live. It hardly seems necessary for Trump to get out of bed for these junkets. After all, he is preaching exclusively to his most devoted disciples who are going to vote Republican anyway. And his message isn’t getting any further exposure due to the fact that none of the news networks are carrying it any more. The only reason he continues to do these tedious, repetitive stand up routines is for the ego boost he gets from the slobbering masses of Deplorables. 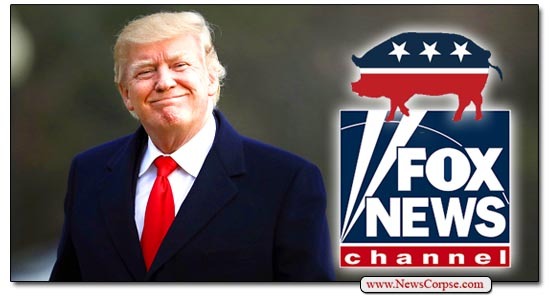 “For the Republican National Committee, top-rated Fox News Channel and sister network Fox Business Network have given massive exposure and a few million dollars in expected publicity to chairwoman Ronna McDaniel and spokesperson Kayleigh McEnany at a time when the party is struggling to maintain control of the U.S. House of Representatives and Senate. “In the months of September and October, McDaniel has appeared across the networks 18 times, watched by an estimated audience of more than 18.4 million viewers. McEnany, a former CNN pro-Trump contributor and polished television personality, has been even more prolific – she’s appeared 34 times before an estimated audience of 29.9 million people. What’s more, these are not the only GOP shills that are camped out at Fox News. 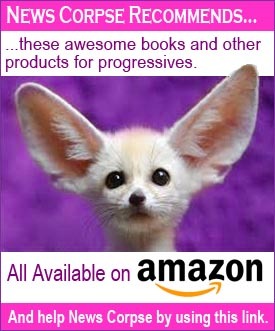 There are numerous right-wing contributors spewing the party line. And even their hosts are brazenly campaigning on behalf of Republican candidates. Sean Hannity actually solicits his audience to make donations to GOP hopefuls. This is what Democrats are up against. 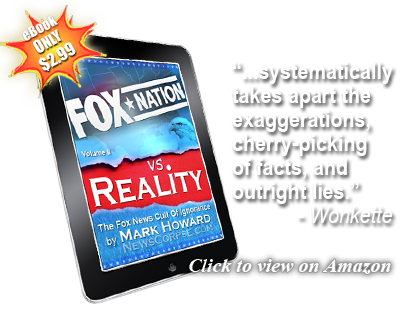 They have no equivalent media partners to offset this unethical marriage between Fox News and the GOP. Plus, Democrats are already facing unlawful efforts by Republican office holders to suppress the votes of minority citizens and to make voting more difficult, or impossible, in Democratic leaning districts. We aren’t just fighting against a conservative political machine that will tell any lie to retain their grip on power. We are also fighting a media assault that is frantically pushing the interests of the Republican Party and the Trump regime. So if you value this nation’s small “d” democratic principles like freedom of speech, accountability to the law, compassion and equality for all, a sustainable environment, and fair elections, you cannot sit idly by. This year it is more important than ever that everyone who is concerned about having rational checks and balances on the criminal administration currently occupying the White House be diligent about getting to the polls, and getting all of their caring, progressive friends and family to do the same.